Save big on popular items while supplies last! 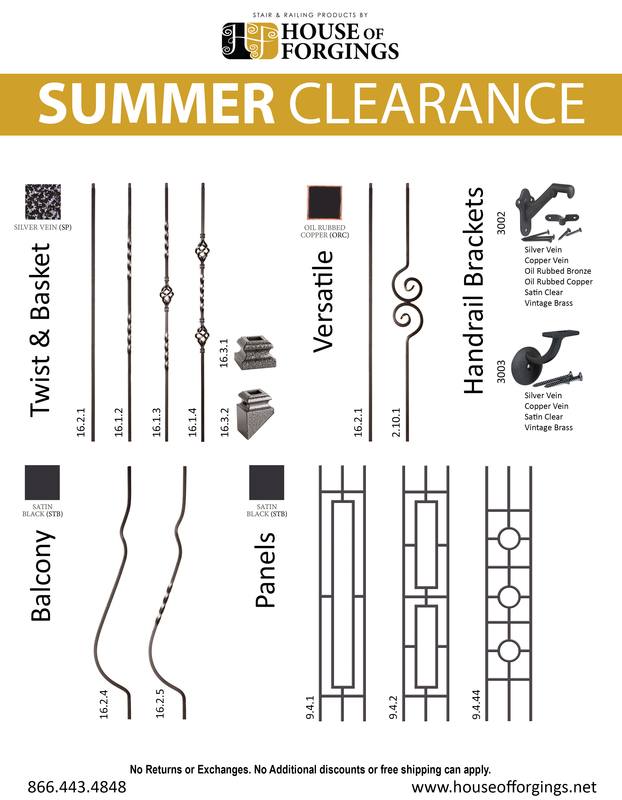 Take advantage of this summer clearance while supplies last! 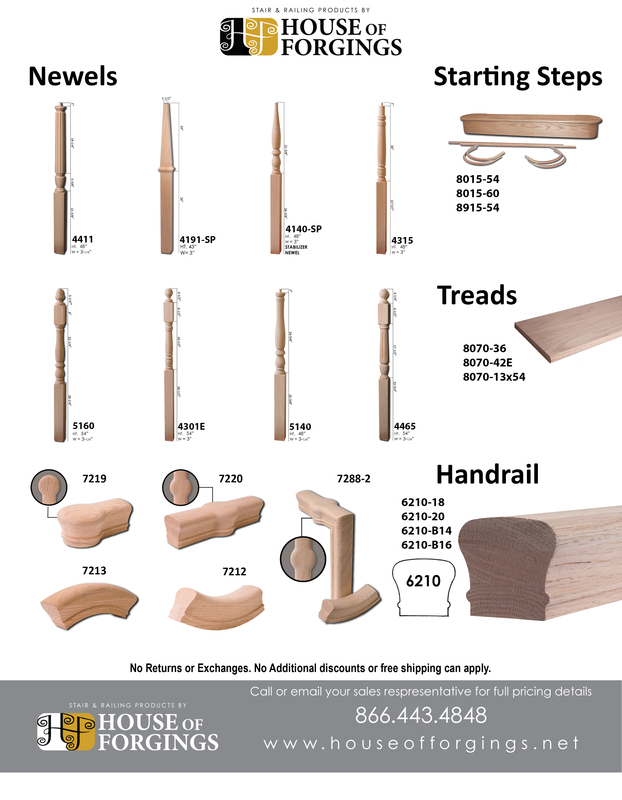 Call 888-443-4848 or email sales@houseofforgings.net for full pricing details. Click here for full list of August Clearance Sale parts. You can use our parts catalogs for full descriptions and photos.